Two professional tennis tournaments played on clay courts take place in Lyon in 2018. French tennis player Jo-Wilfried Tsonga. 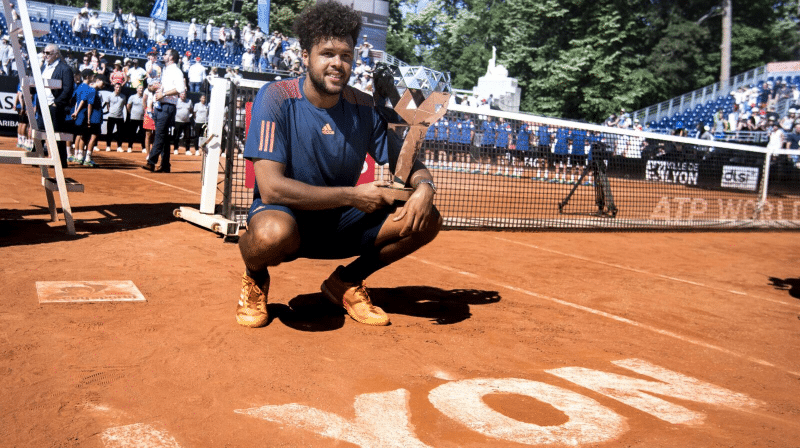 -The second edition of the Open Parc tournament (ATP World Tour 250) will be happening in Tete d’Or Park on May 19-26 and features top ATP players such as Dominic Thiem (rank 5), Jack Sock (8) and Jo-Wilfried Tsonga (15). – The Open Sopra Steria tournament (ATP Challenger Tour) will occur in Lyon Tennis Club on June 11-17.